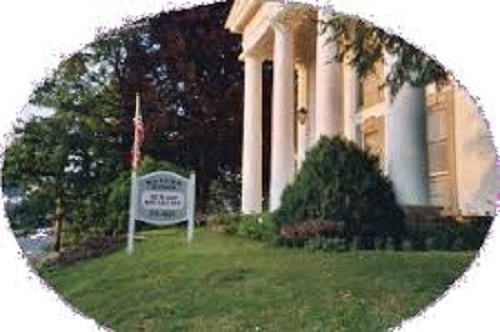 While exploring Greene County, enjoy a well deserved rest with one night's lodging plus continental breakfast at this historic bed & breakfast, located in downtown Xenia. This circa 1881, Victorian mansion features four bedrooms to rent among the 25 rooms to explore. Room is subject to availability, advance reservation is required, and certificate expires December 31, 2019.